Oh God shri Shirdi sai baba I know you have your blessing in this world forever, who ever prays you with the pure feeling and heart you fulfill their wish.........please listen to my wish baba and provide me your blessing me and my husband have only one support of yours baba .... you know every thing baba but even than we have only one chance baba and you know what that is so please listen to our prayer and provide us visa for U.S lord sai baba ....I believe you will listen to our prayer and fulfill it .....I have full faith on you baba ..."Shradha Saburi Shirdi Sai Baba Ko Jai ho" jai ho baba you are only the one to help us please listen our prayer BABA my case number is "3376" baba please listen to my prayer ..........."OM SHIVA SHAI MAHADEVAYA NAMAHA"
My dear baba, Please cure my father's leg pain and keep my family safe. 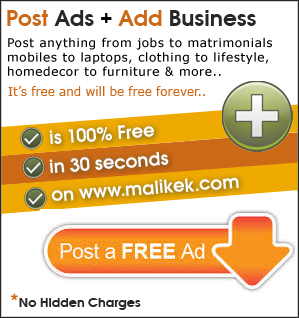 110022.1. OM SAI Believe on BABA, Belive that whatever will happen that will be for your benefit.Baba will fulfill your desire if it goes on your goodness. 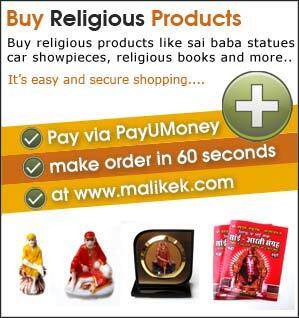 Say your prayer to Sai Baba on www.malikek.com website.